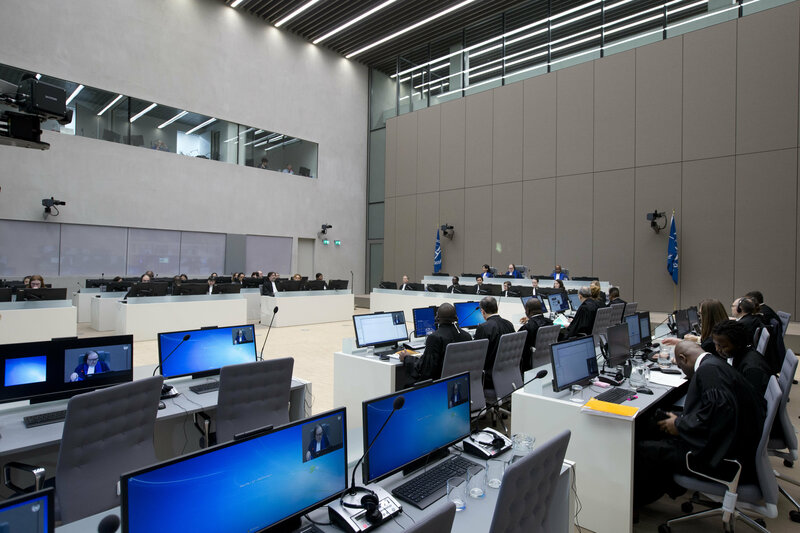 Burundi has become the first country to leave the International Criminal Court (ICC) in The Hague, a year after notifying the US Secretary General of its intention to withdraw from the Rome Statute which underpins the Court. The Burundian government, led by President Pierre Nkurunziza, claims that the ICC is used by powerful Western countries as an instrument to punish leaders who are not compliant. When the Burundian parliament voted to leave the ICC last October, lawmaker Gabriel Ntisezerana said that the court was "a political tool used by powers to remove whoever they want from power on the African continent." In April last year, the ICC launched a preliminary investigation of events in Burundi, focusing on acts of killing, imprisonment, torture, and sexual violence that have been allegedly committed there since April 2015. Last month, a UN Commission of Enquiry on Burundi delivered a report to the Human Rights Council, alleging that Burundi’s top leaders and state security agencies have committed crimes against humanity and urged the ICC to open an investigation. The ICC was established at a UN General Assembly conference in Rome in 1998, when the Rome Statute was adopted as its founding treaty. Seven countries voted against the treaty, among them China and the US; 120 voted in favor and 21 abstained. 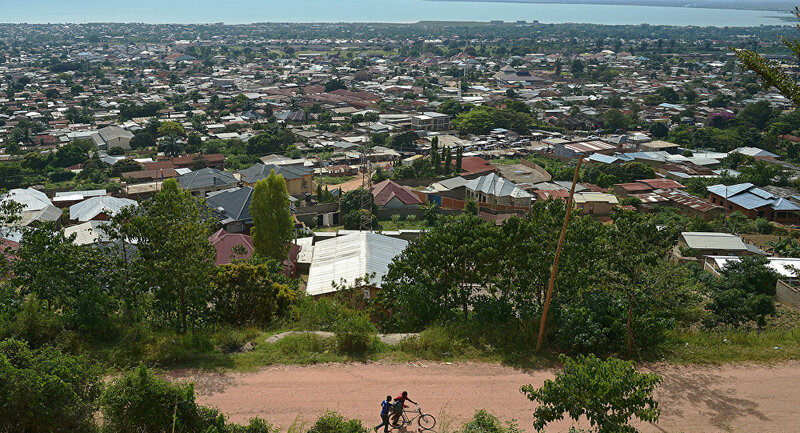 Burundi, a small country in sub-Saharan Africa which borders with Rwanda, Tanzania and the Democratic Republic of Congo, ratified the Rome Statute in 2004. However, in October last year Burundi, South Africa and the Gambia all announced their intention to withdraw from the Rome Statute; Burundi is the first country to actually do so. So far, ICC prosecutors have indicted 42 people, including former Ivory Coast President Laurent Gbagbo, Kenyan President Uhuru Kenyatta, the late Libyan leader Muammar Gaddafi and Sudanese President Omar al-Bashir. The ICC has opened investigations into ten situations, nine of which happened in Africa. The Court is unpopular among African governments, which perceive its investigations to be biased. In a letter to the European Union, the African Union criticized the proliferation of international indictments against African leaders, warning that the "abuse and misuse of indictments against African leaders have a destabilizing effect that will negatively impact on the political, social and economic development of States and their ability to conduct international relations."